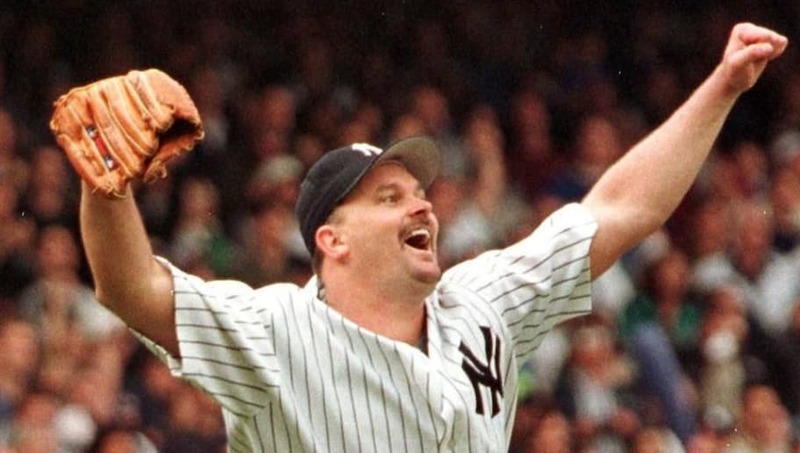 20 years ago today, David Wells made history, throwing a perfect game for the New York Yankees against the Minnesota Twins in the Bronx. Wells is a one-of-a-kind guy, but it's worth taking a step back to appreciate some of the forgotten details about that day and the game that put it in the history books. Let's identify four amazing things about David Wells' perfect game that you didn't know. The night before the game, David Wells was on the set of Saturday Night Live. After the show, he went out to an afterparty with then-SNL performer Jimmy Fallon until almost 5:30 in the morning. He had a few. That's a helluva turnaround considering that the game started just after 1:30 pm. Wells' perfect game was the second in Yankees history. 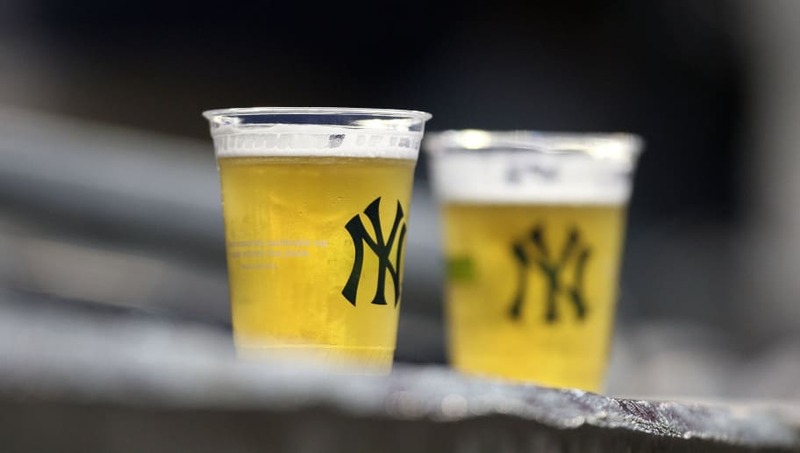 The first was by Don Larsen in 1956, the only perfecto ever thrown in the World Series. Coincidentally, Wells and Larsen went to the same high school, Point Loma High School in San Diego, California. It is presumed that they attended at different times. 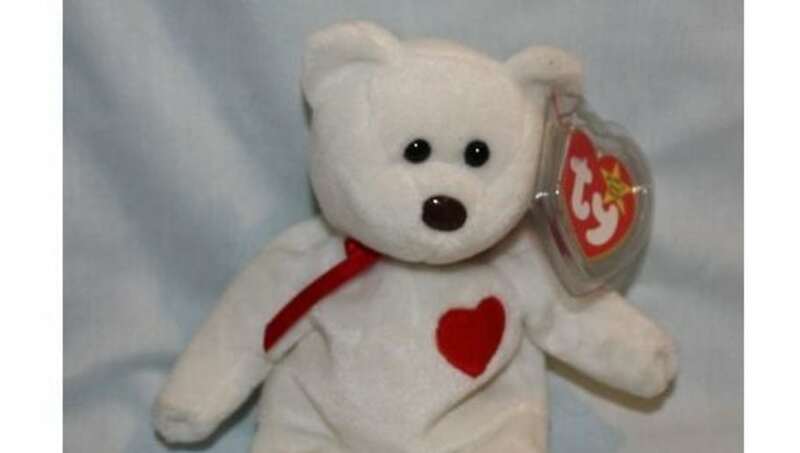 It was "Beanie Baby Day" at Yankee Stadium on that fateful May 17th, with kids 14 and under getting a little bear named Valentino. They still do the promotion to this day, and honestly, the bears are kind of cheap. But if you now want to buy one of those Valentinos from the game 20 years ago, you'd better be ready to fork over a gigantic chunk of change. 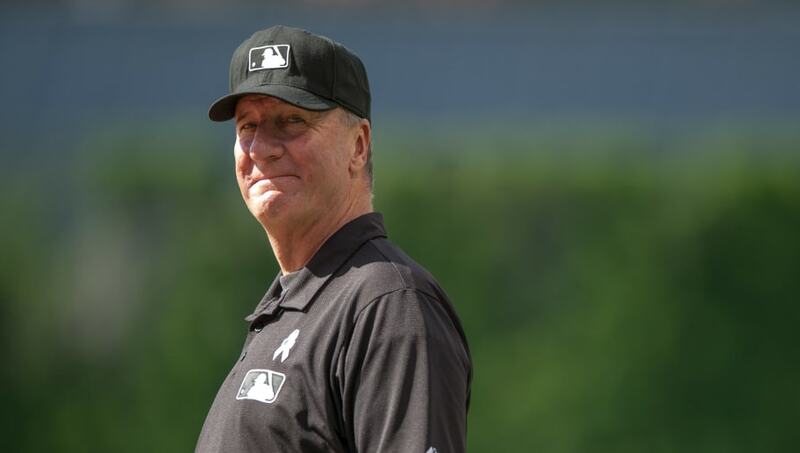 Tim McClelland was an MLB umpire for a long time, putting in work from 1983 to 2015. 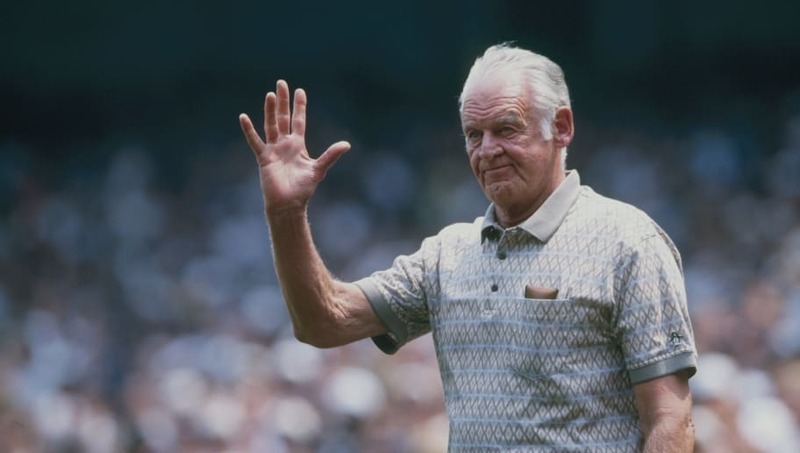 He was a part of some huge games in the league's modern history, but on top of being the home plate umpire for Wells' perfect game, he was also part of the crew for two no-hitters and another perfect game. He was also around for George Brett's "Pine Tar Game" in 1983 and Sammy Sosa's infamous corked bat moment in 2003. The man is basically the Forrest Gump of the MLB.